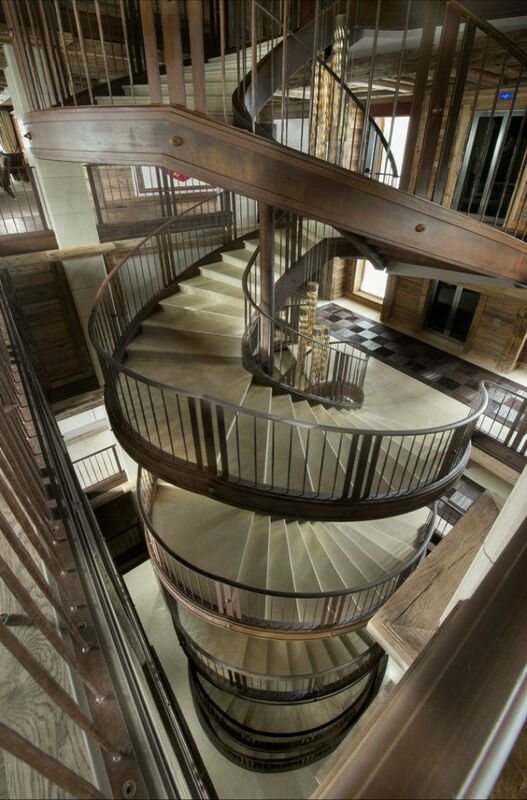 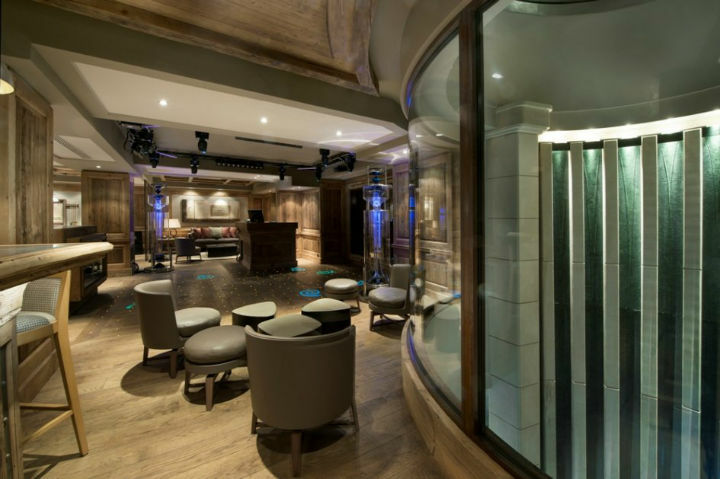 Spanning 3000m² over seven floors Chalet Edelweiss is the most lavish property in the Alps; it even has its own nightclub. 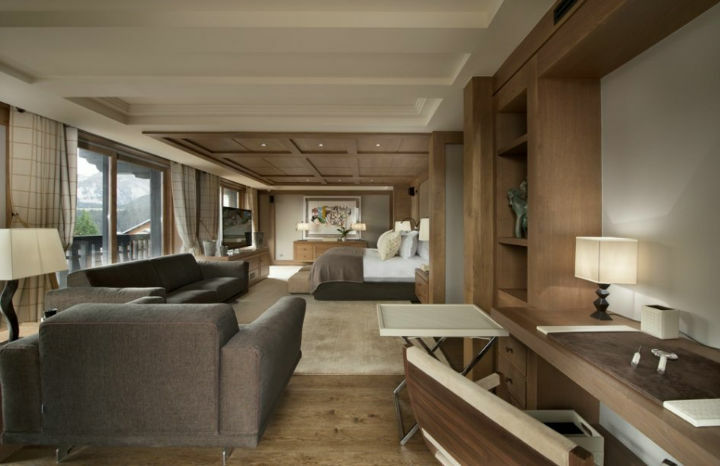 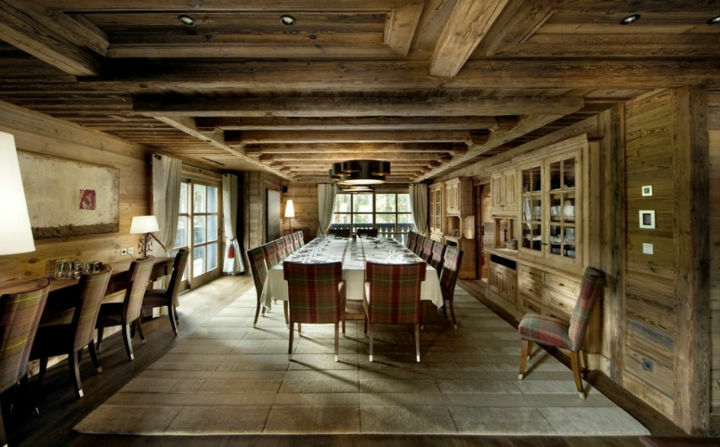 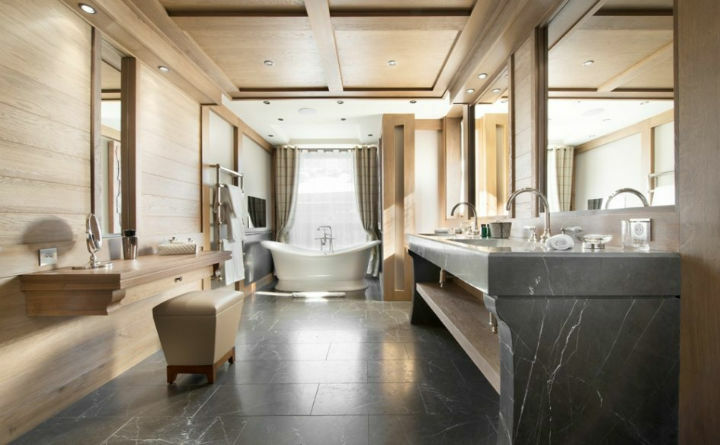 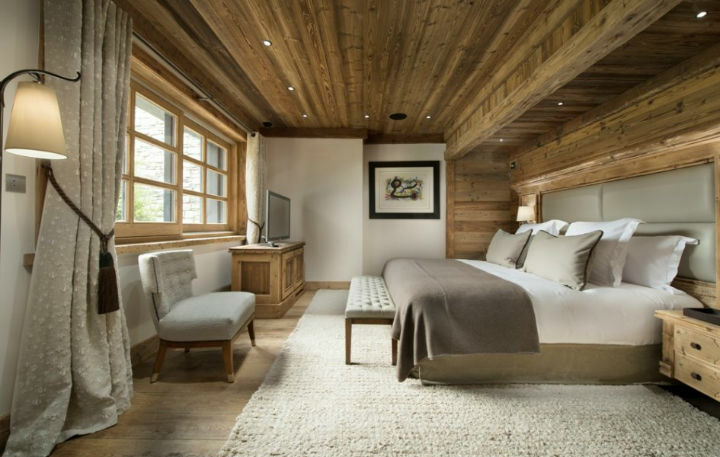 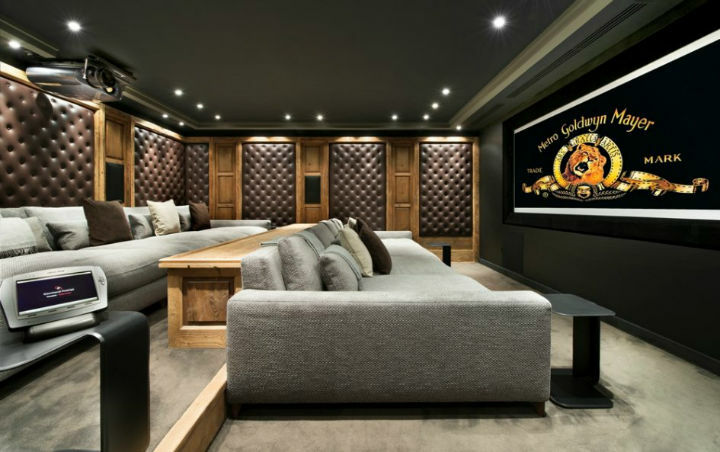 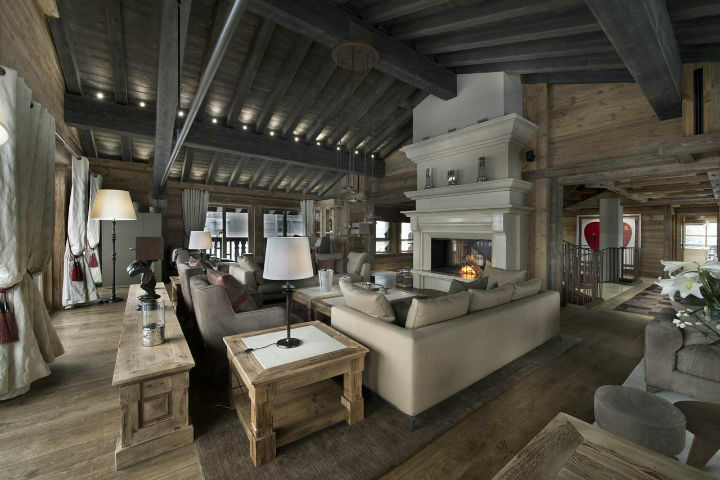 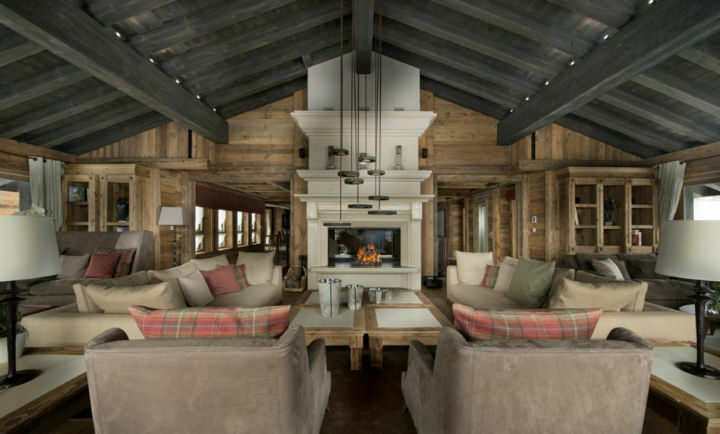 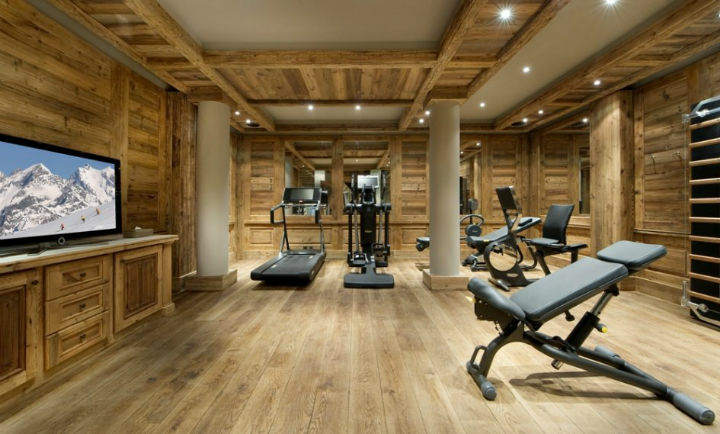 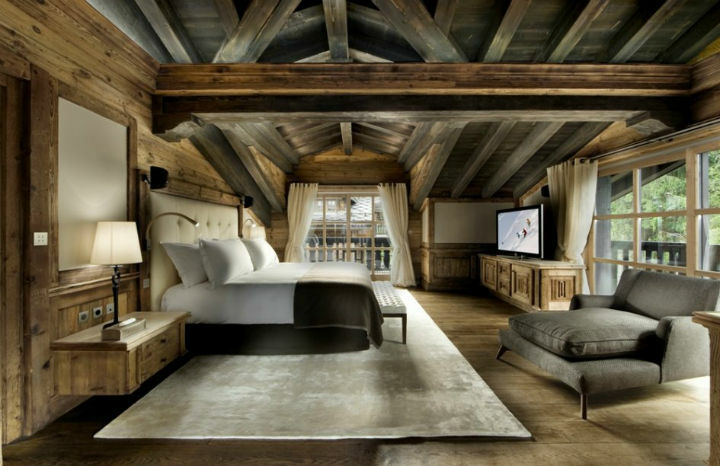 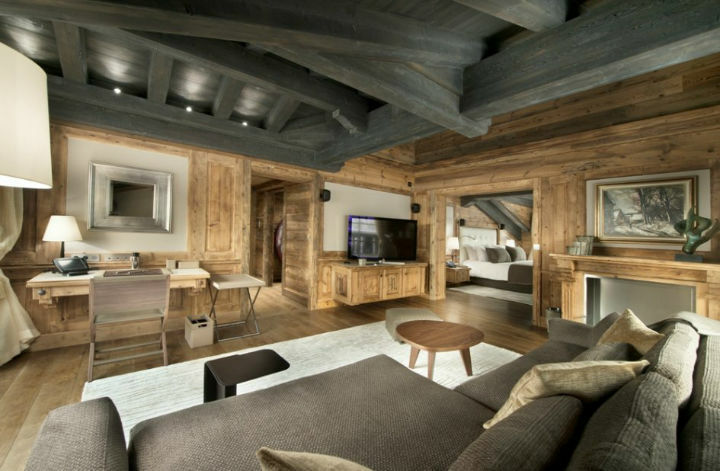 Chalet Edelweiss is the most opulent chalet in the Alps. 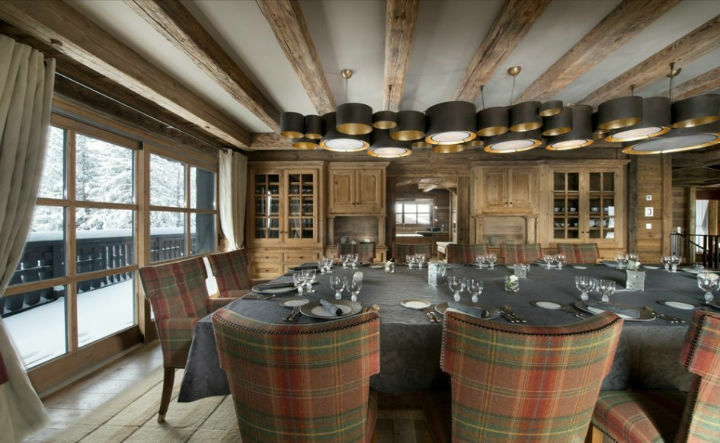 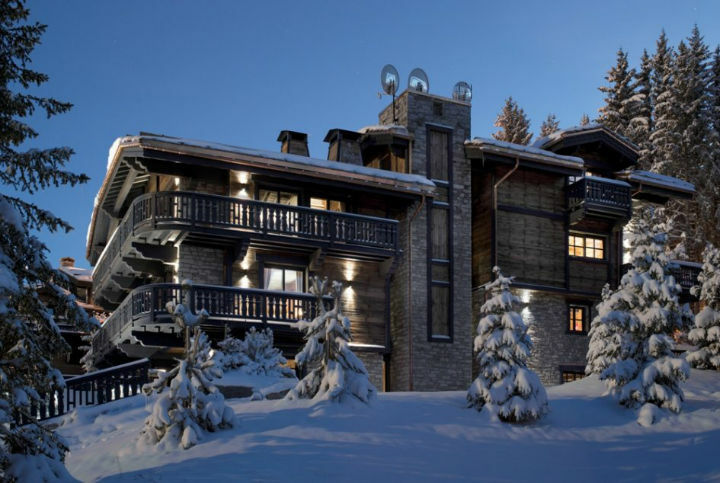 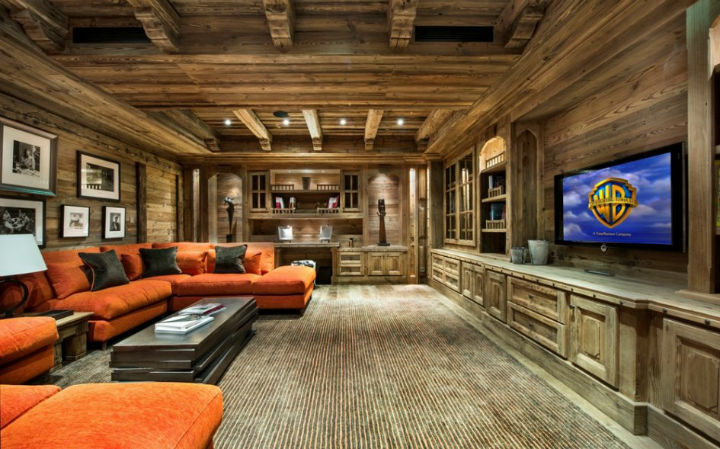 Completed in September 2012 the chalet has a ski-in/ski-out location in a highly exclusive private residential area of Courchevel yet is just a five minutes walk from the centre of the village. 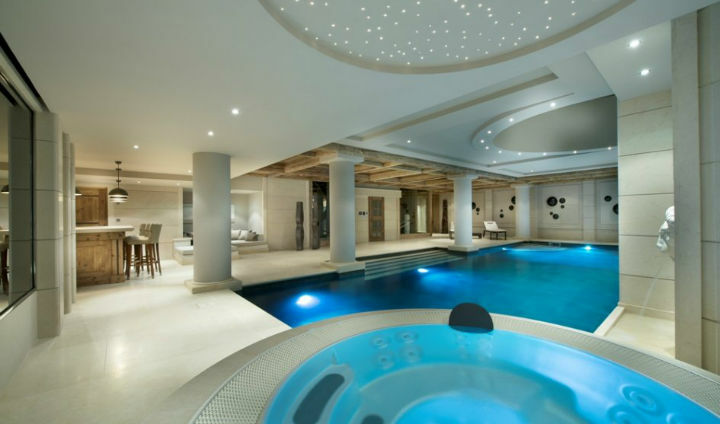 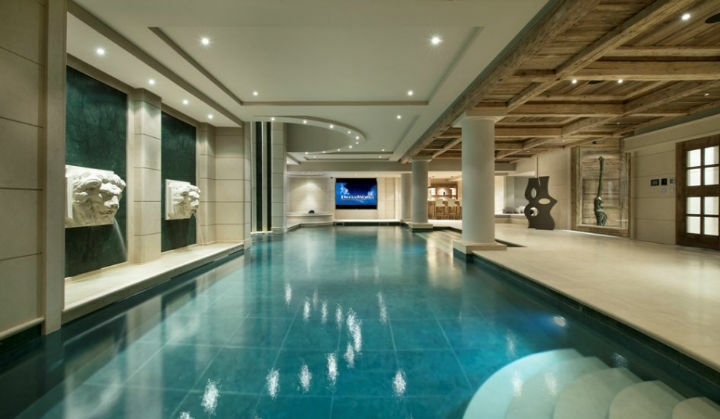 The property is epic in proportions covering 3000m² over seven floors; a car lift provides access to a large underground garage that can park twenty cars, there’s a nightclub that can host one hundred guests and eight bedrooms sleeping a total of sixteen guests.